It's time for another amazing BitStarz adventure, as Spring Break Cancun is letting you unwind and win big! 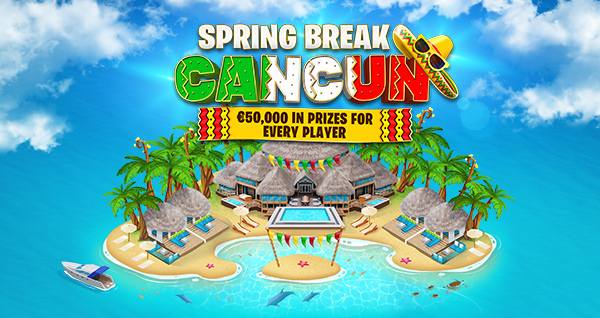 Taking you across rivers, waterfalls, and mountains, Spring Break Cancun (running from 13:00 CEST April 01 2019 until 23:59 CEST May 24 2019) features 40 sun-soaked levels, giving you the chance to win a luxury trip for two to Cancun PLUS up to €50,000 in other prizes. If you want fun in the sun, look no further than BitStarz this spring! 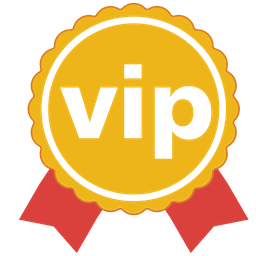 Join BitStarz and get 20 Free Spins (no deposit needed) & €/$500 bonus + 180 Free Spins on deposit!